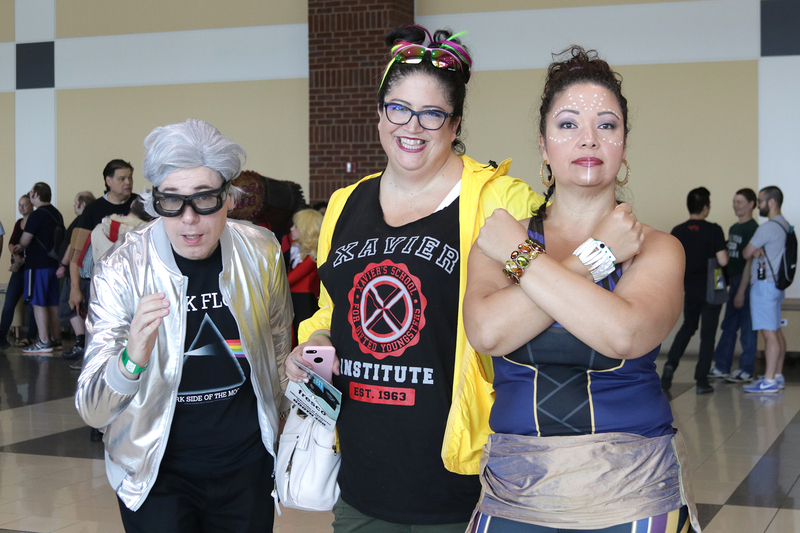 And don’t miss our 2019 Minnesota convention guides to conventions for gamers and kid-friendly cons! So is your 2019 cosplay calendar full now? Do you have enough time to get your sewing done, wigs styled, and props built? Of course you do—the year has just begun! And if all of this still isn’t enough for you, trust us when we say there are plenty of other conventions in neighboring states and all over the world. So we’re sure you’ll find something for your liking. Need some helpful advice to kick off your cosplay adventures? Check out our guide to “Cosplay Cost Saving” in Minnesota or “6 Essential Tools Every Cosplay Crafter Should Own” to get started! Stay tuned for more articles and tutorials on cosplay in 2019. I know I’m very late to the party, but for the LGBTQIAA+ folks in the crowd, Gaylaxicon is October 18-20 in St. Louis Park. Thanks for this! We’re aware of Gaylaxicon, so I’m not sure how we missed it when we originally published the guide. Now added!